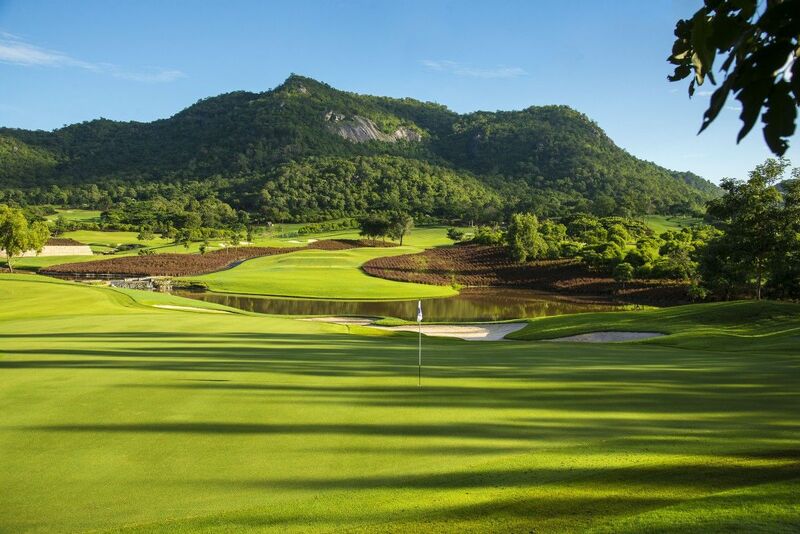 Formerly the site of jungles and pineapple plantations, the Black Mountain Golf Club in Hua Hin is widely regarded as one of the most beautiful and playable golf courses in all of Thailand. 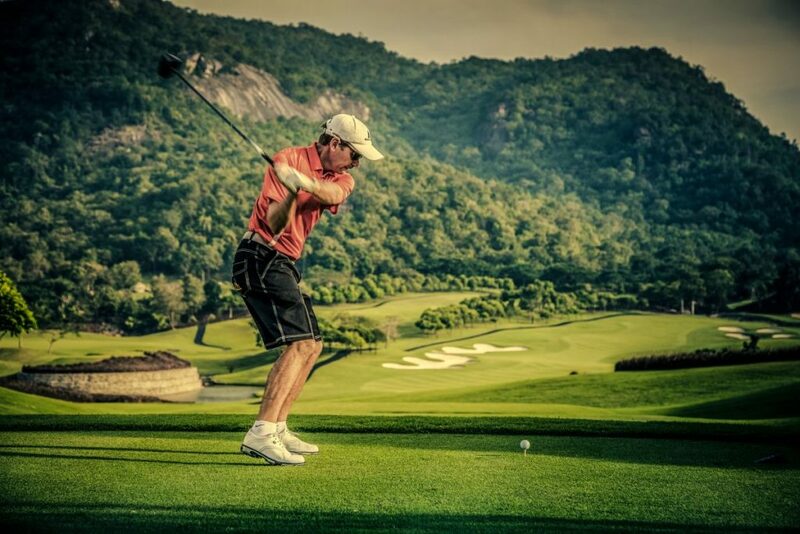 Considered to be one of the 100 best golf courses outside of the United States by Golf Digest, Black Mountain is characterized by rocky outcroppings, plentiful trees, and rustic creeks. 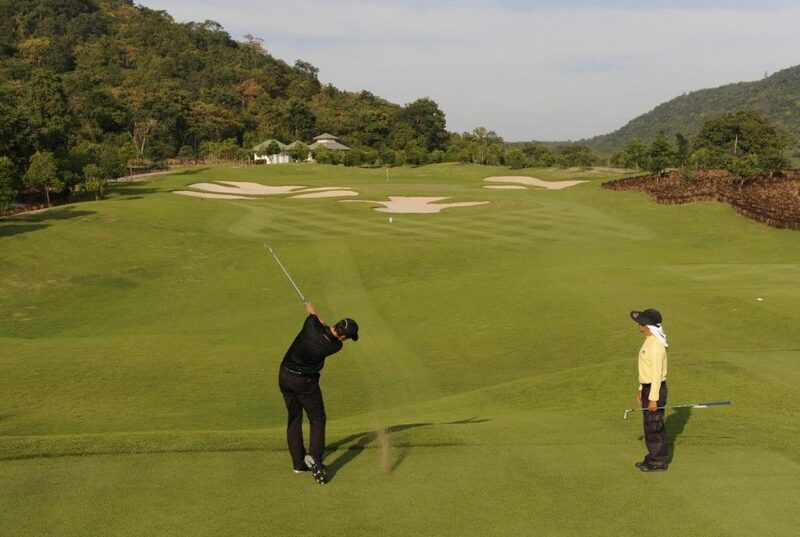 Over the years, Black Mountain has played host to a variety of professional golf events, including the Thailand Classic. 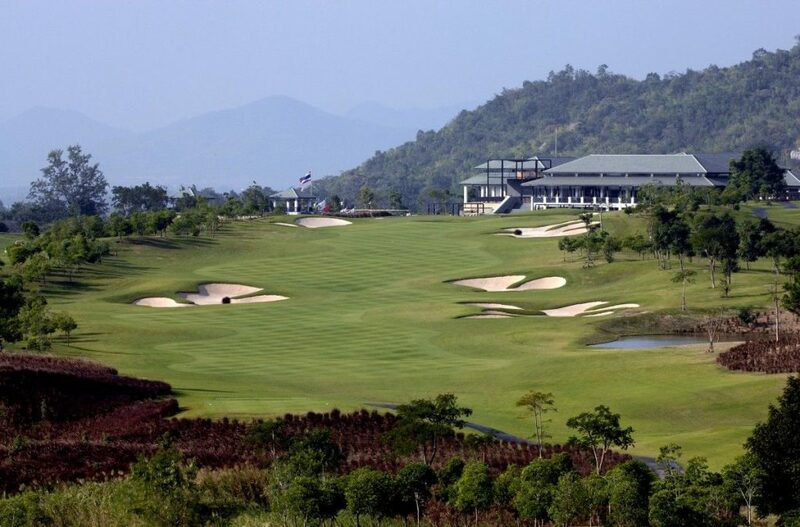 Today, Black Mountain is a frequent PGA tour stop for both Asian and European tours. 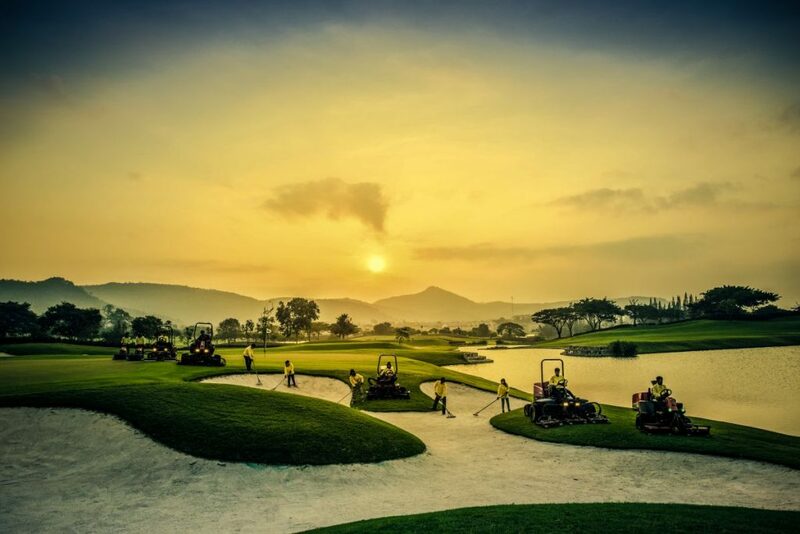 The professional events have raised the profile of Black Mountain Golf Club and made it one of the biggest draws in the area for golf enthusiasts. 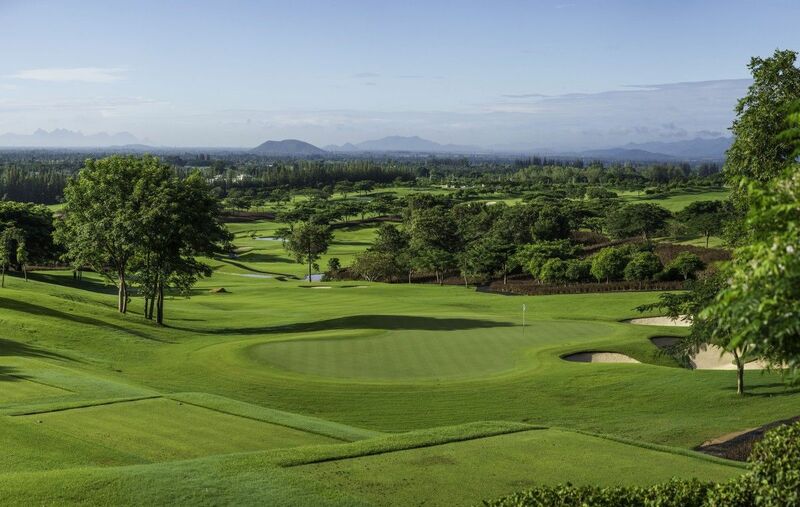 Given the course’s status as a venue for professional tours, it’s no surprise that Black Mountain provides a reasonably challenging golf experience. 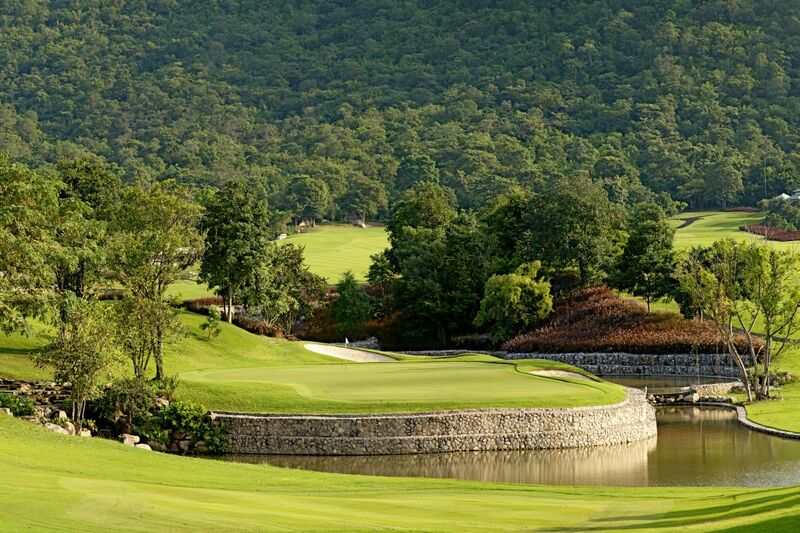 Thanks to the trees, rocks, and creeks—as well as numerous greenside bunkers—Black Mountain offers a slew of difficult shots for golfers who follow the mantra of “big risk, bigger reward.” However, more conservative players can also find safer routes to each pin, with wide fairways and large greens making the course playable for novices and hobbyists alike. 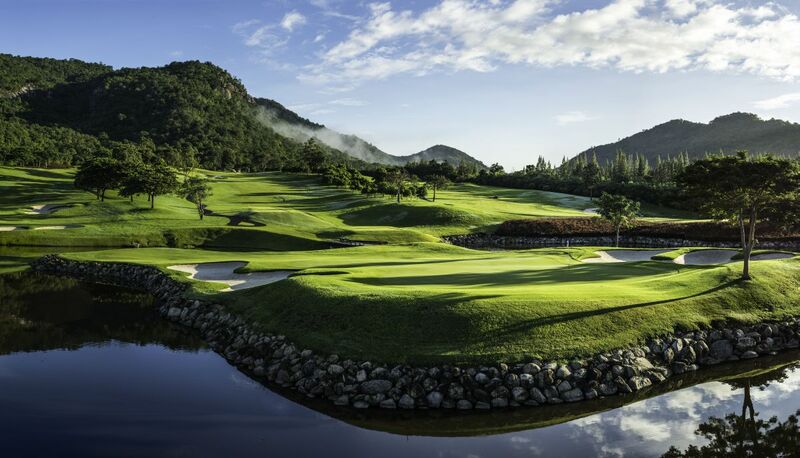 In addition to the innovative hole designs and the variable difficulties they have to offer, Black Mountain Golf Club is also known for high-quality playing surfaces, an extensive pro shop, and other amenities like practice greens and a driving range. 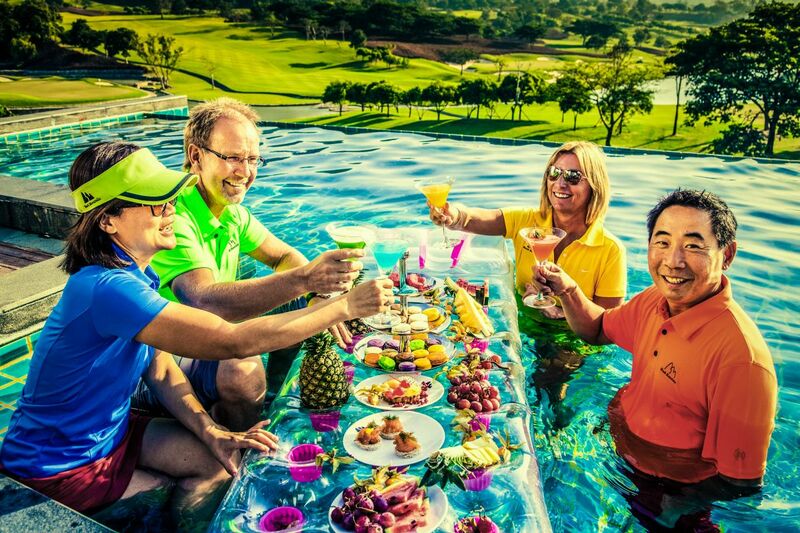 When golfers finish up at the 18th hole, they can relax at the golf club’s spa or have a drink and a bite to eat in the stunning clubhouse, which offers 360-degrees of windows and incredible views of the entire course. 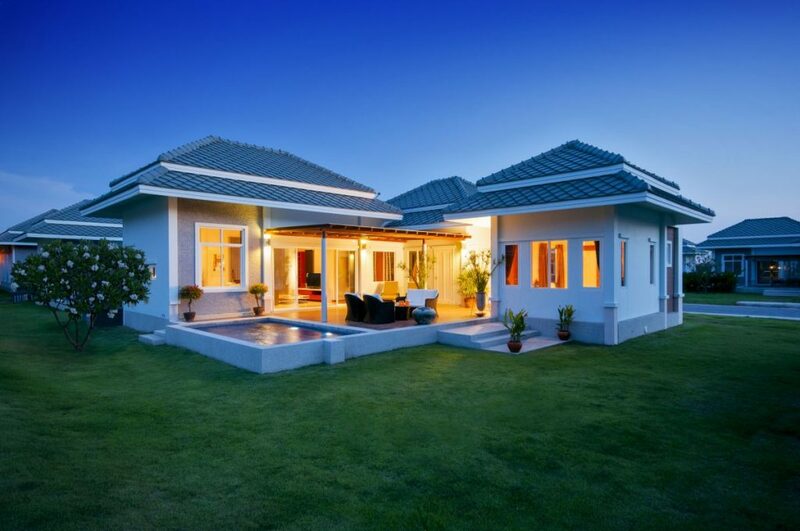 Day 1 – Arrival: Arrival Bangkok Suvarnabhumi Airport and transfer to your villa Hua Hin. 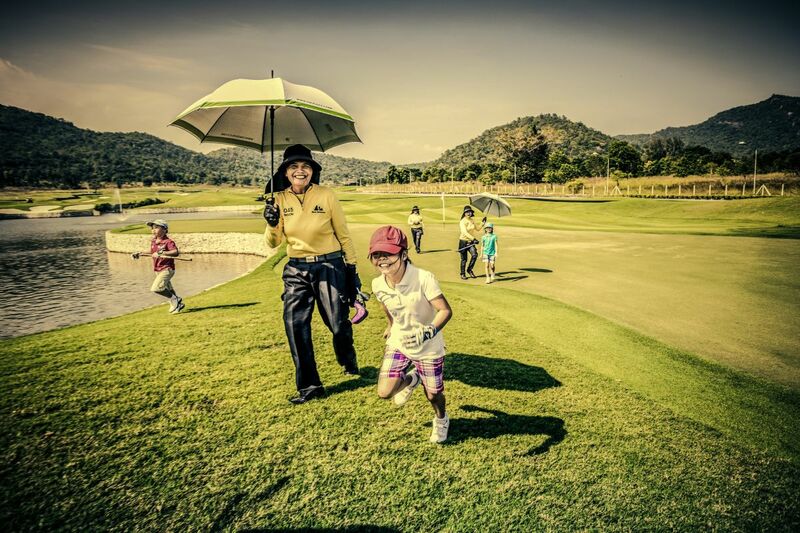 Day 4 – Free: Free day at your own leisure. 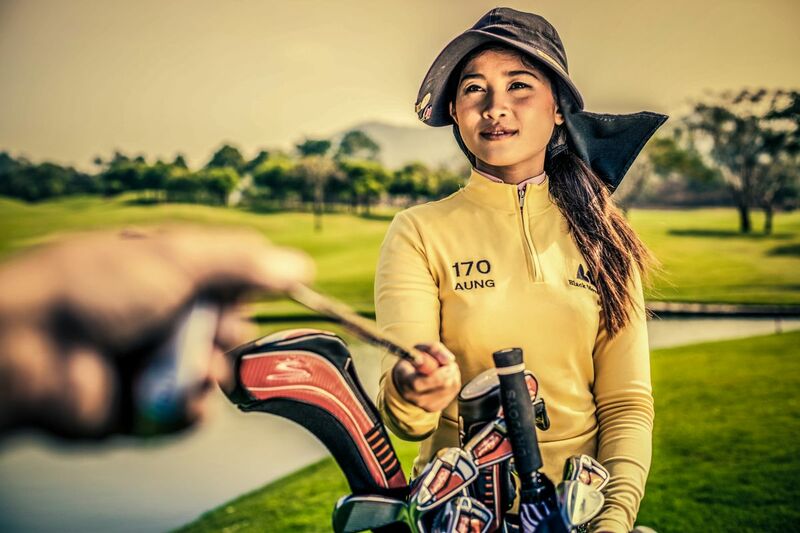 Day 7 – Free: Free day at your own leisure. Day 10 – Free: Free day at your own leisure. Day 11 – Departure: Transfer to Bangkok Suvarnabhumi Airport for departure. 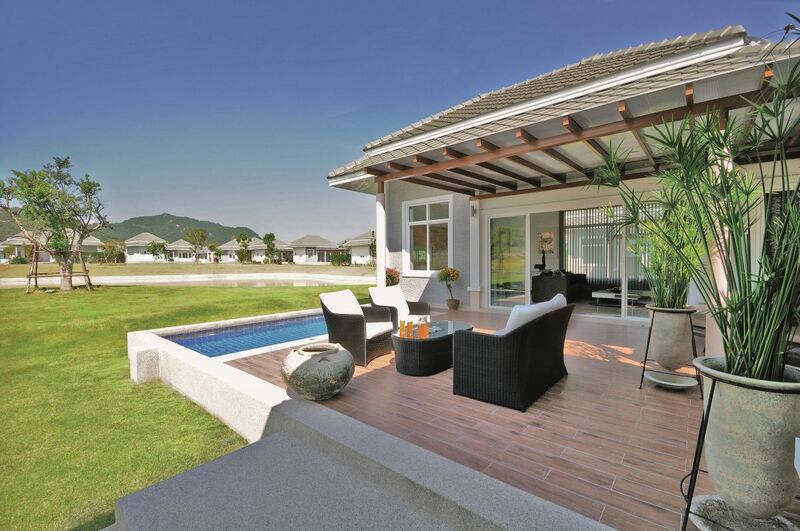 Arrival Bangkok Suvarnabhumi Airport and transfer to your villa Hua Hin. Transfer to Bangkok Suvarnabhumi Airport for departure. 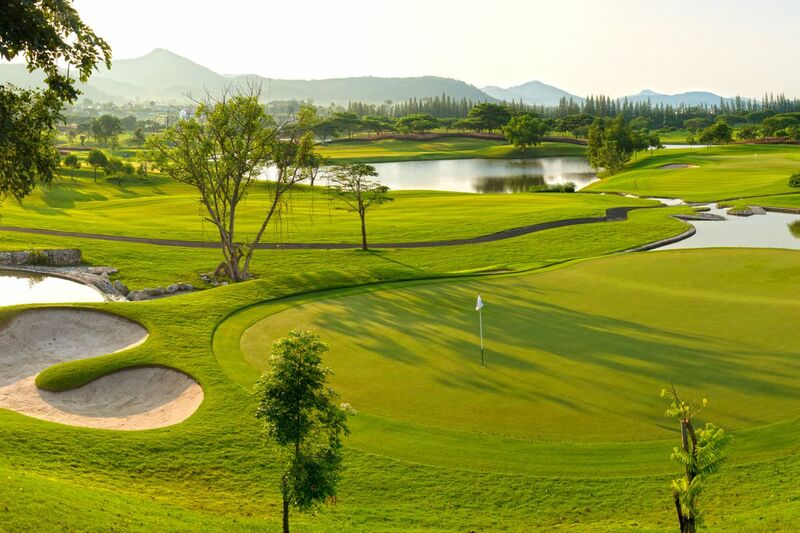 The above rates are per person and include green fee, caddie fee and round trip Hua Hin hotel transportation. Club rentals and golf carts are available on request. Make a Black Mountain Golf Club tee-time booking now.